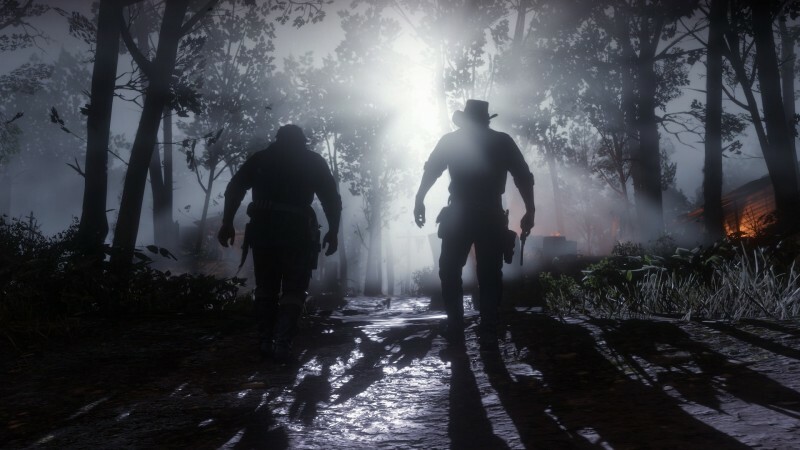 Rockstar is capping off its week of Red Dead Redemption 2 content drops with a small batch of screenshots. 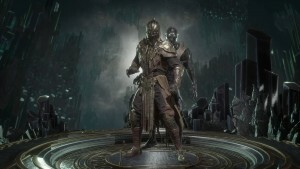 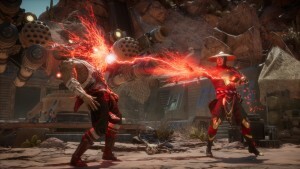 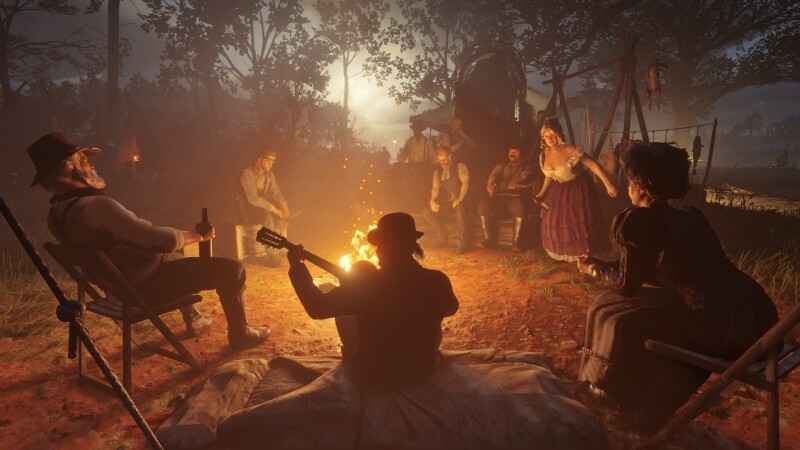 In the four screens revealed via a twitter, Facebook, and Instragram, you can see the members of the Van der Linde gang interacting in various ways. 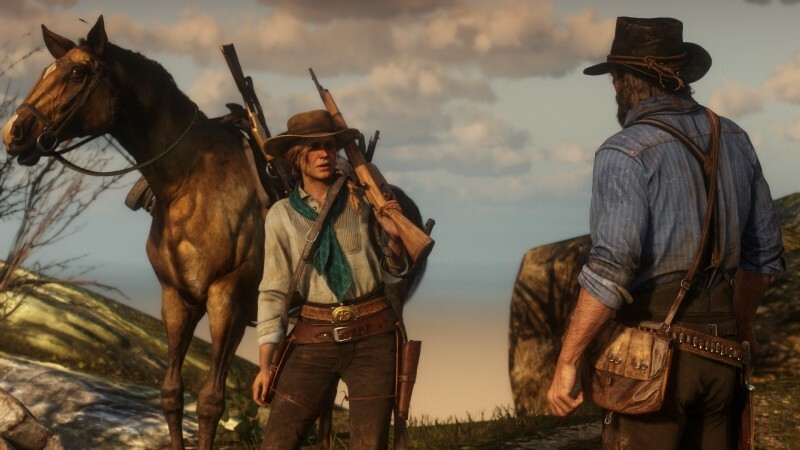 In one shot, Sadie Adler and Bill Williamson exchange a few words, and you can check out some of how detailed the game's horses are. 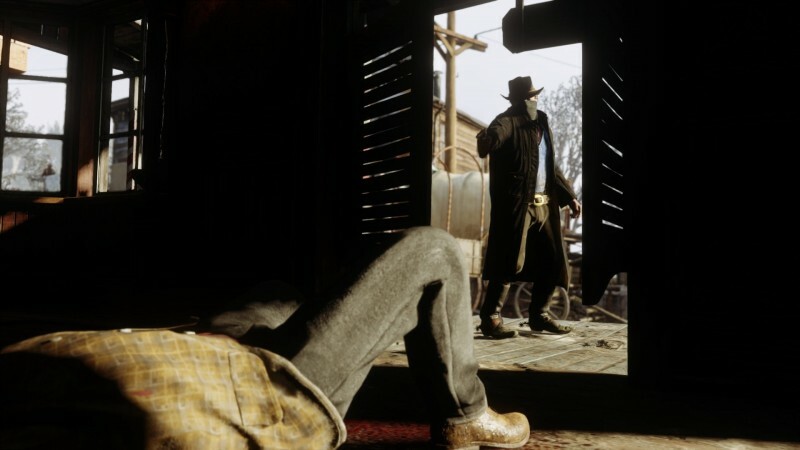 Another shot shows most of the crew celebrating around a campfire, while another shows Arthur Morgan shooting someone dead inside a building as the sun beams down on the town and seeps through the windows. 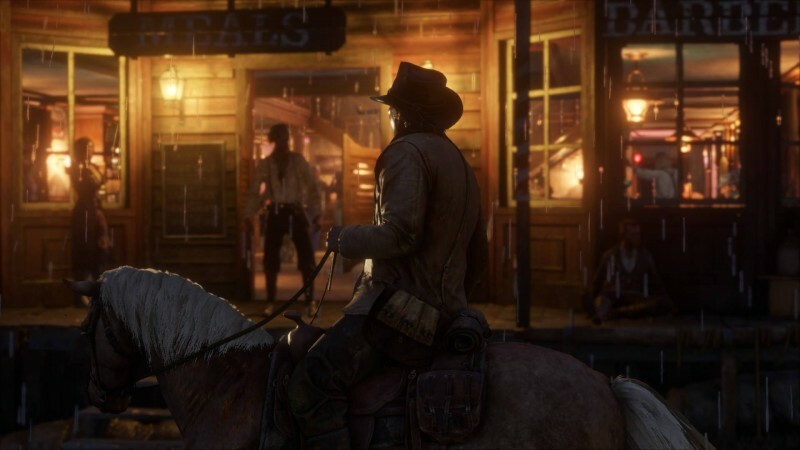 You can check out all ten screens below. 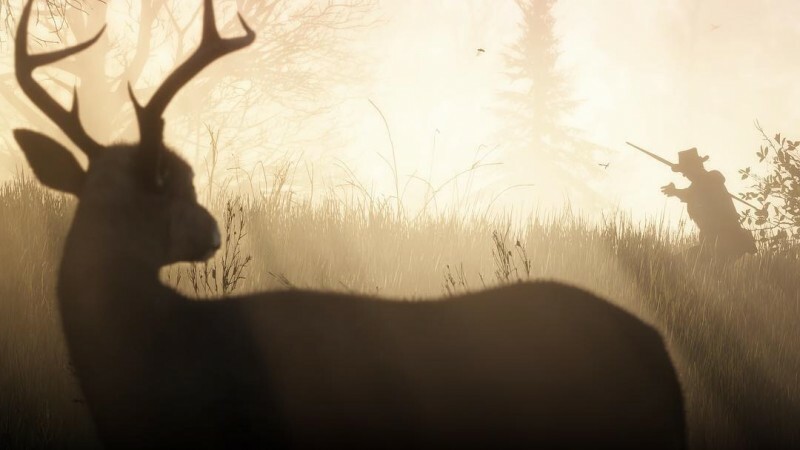 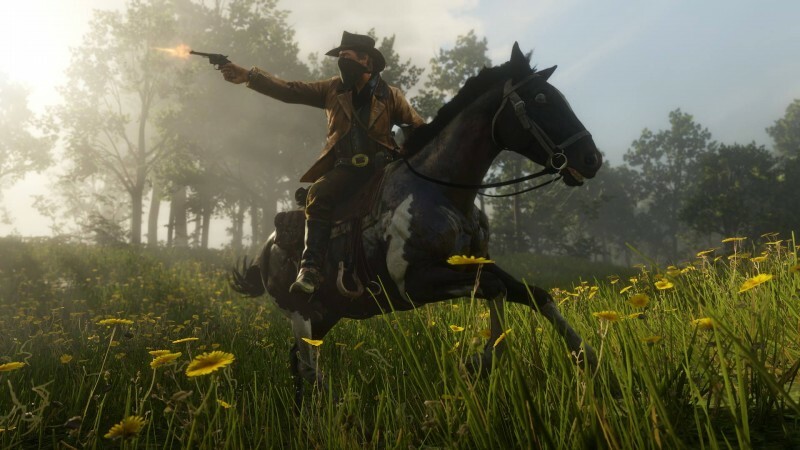 Rockstar has been busy unveiling various parts of Red Dead Redemption 2. 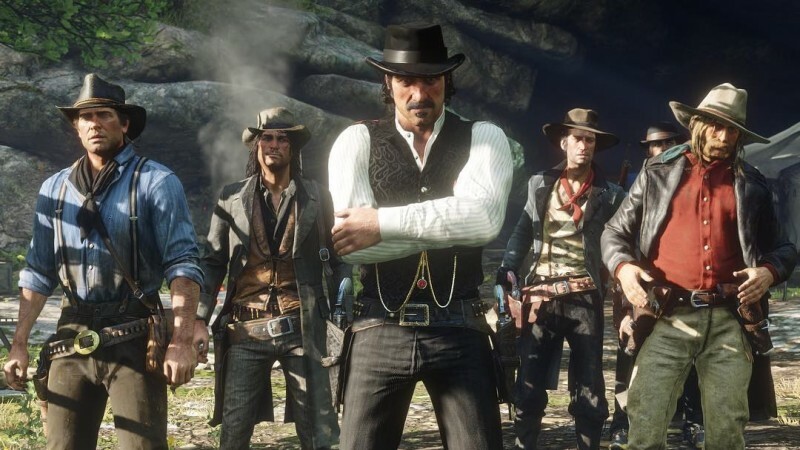 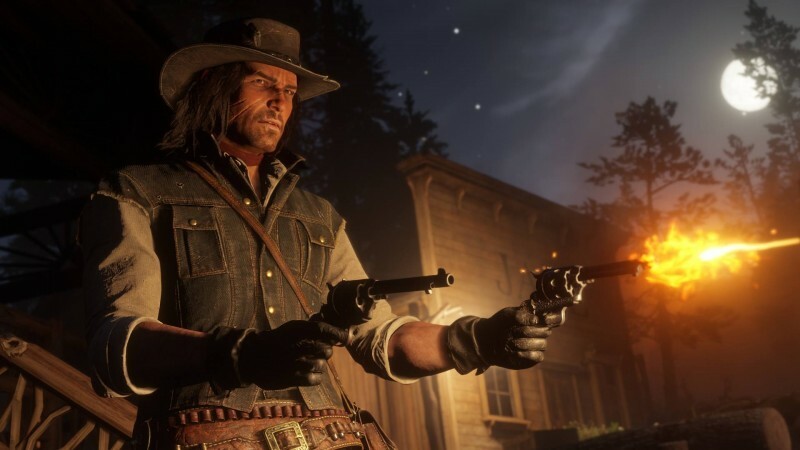 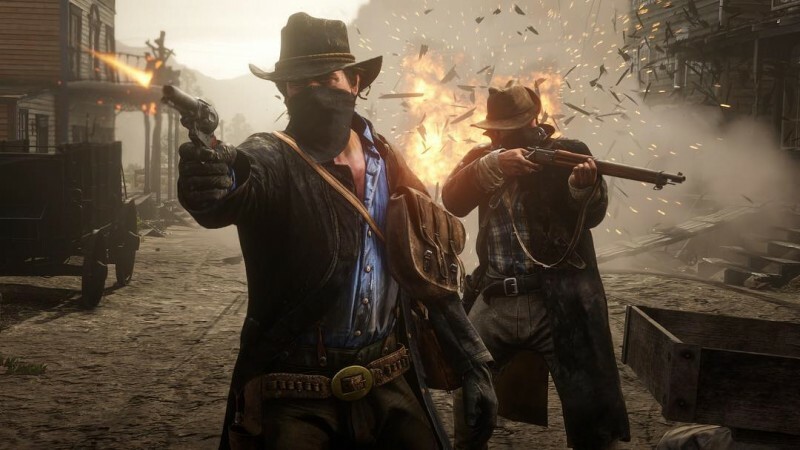 Earlier this week, it premiered the third trailer for its highly-anticipated open-world game, revealing the members of Dutch's gang, even revealing that yes, John Marston would indeed show up. 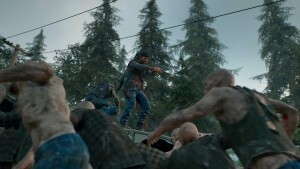 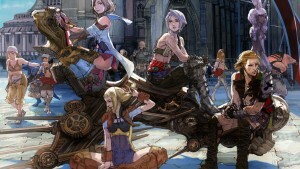 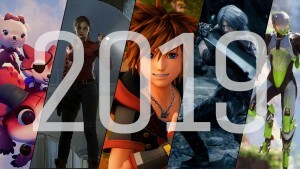 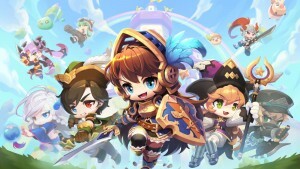 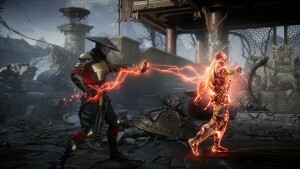 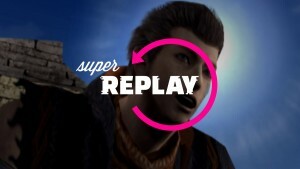 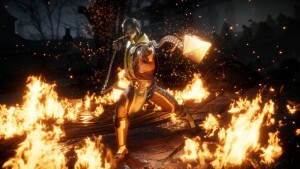 Later the company unveiled some of the game's various aspects, including the changes it's planning for the sequel, such as a narrower distinction between main and side quests, an larger emphasis on taking care of your crew and horse, and, well, even more incredible vistas and detailed faces.